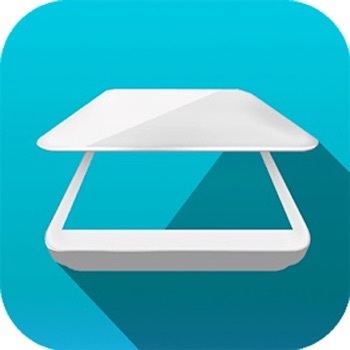 * SCAN with camera or choose photos from Camera Roll. You can scan as many pages as you want! 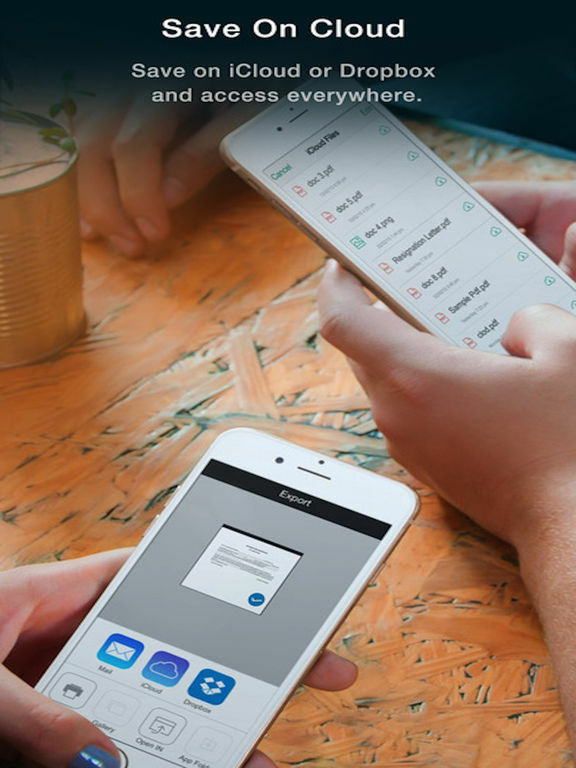 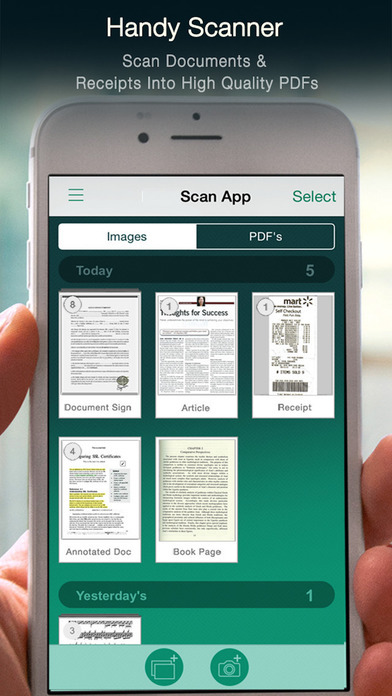 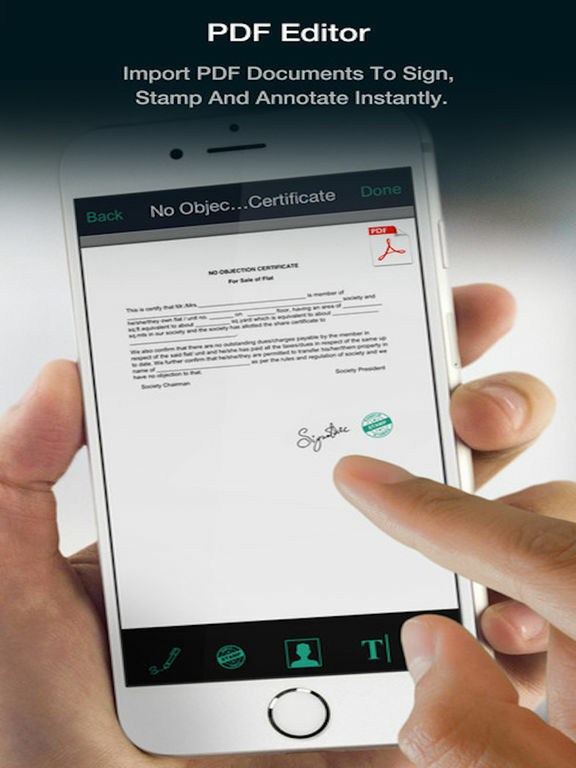 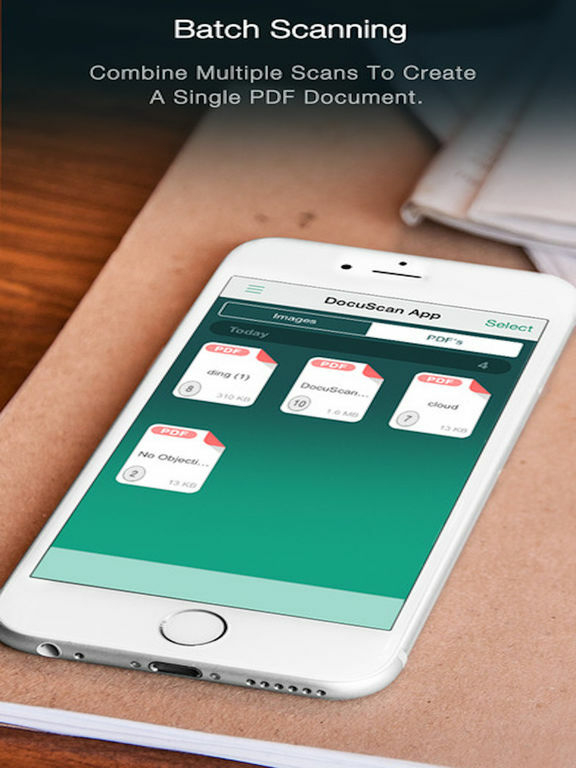 * STORE all your scans in iOS devices.